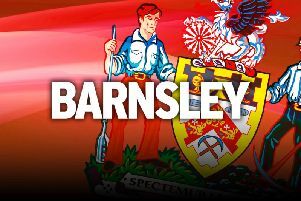 Police are investigating an incident in the tunnel after Barnsley’s League One match against Fleetwood at Oakwell. 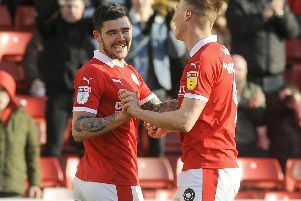 Barnsley produced a vital victory in the race for League One promotion as they beat Fleetwood 4-2 at Oakwell. 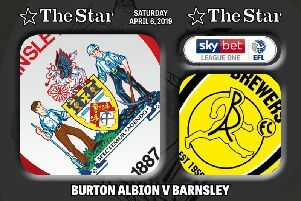 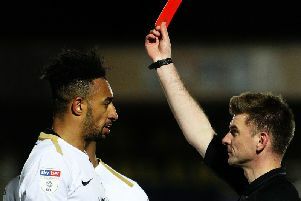 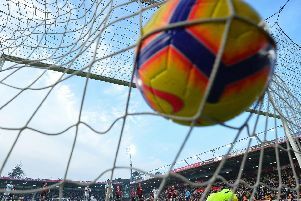 Barnsley’s 20-game unbeaten league run came to abrupt halt at the Pirelli Stadium as Daniel Stendel watched his side fall to a 3-1 defeat, the battle for automatic promotion intensifying as rivals Sunderland and Portsmouth both won. 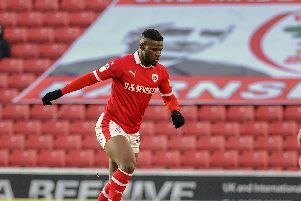 Jacob Brown struck at the death as Barnsley ramped up the pressure on third-placed Sunderland with a 1-0 victory at struggling Walsall. A number of rule changes will be introduced in football next season which will affect Barnsley. 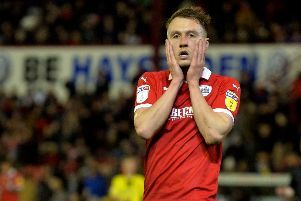 Doncaster Rovers and Barnsley traded blows during a lively South Yorkshire derby but neither could deliver a knockout. 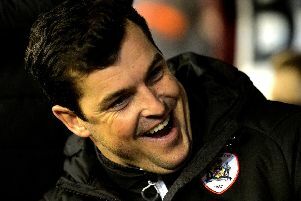 A point was better for Barnsley than Sunderland, says Tykes boss Daniel Stendel amid the race for promotion. 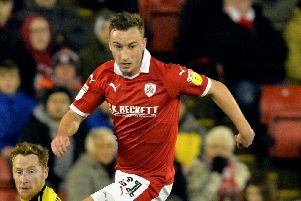 Barnsley were held to a goalless draw at home to promotion rivals Sunderland in what was tipped as their biggest game of the season to date. 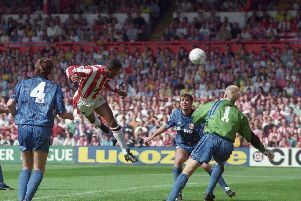 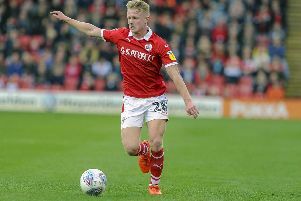 Receiving motivational messages from a fan in Wisconsin has left Barnsley in no doubt about the size of their blockbusting League One game against Sunderland. 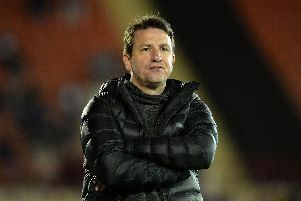 Daniel Stendel was proud of the way his young Barnsley side overcame the unavailability of three key players to beat Accrington 2-0 at fortress Oakwell.